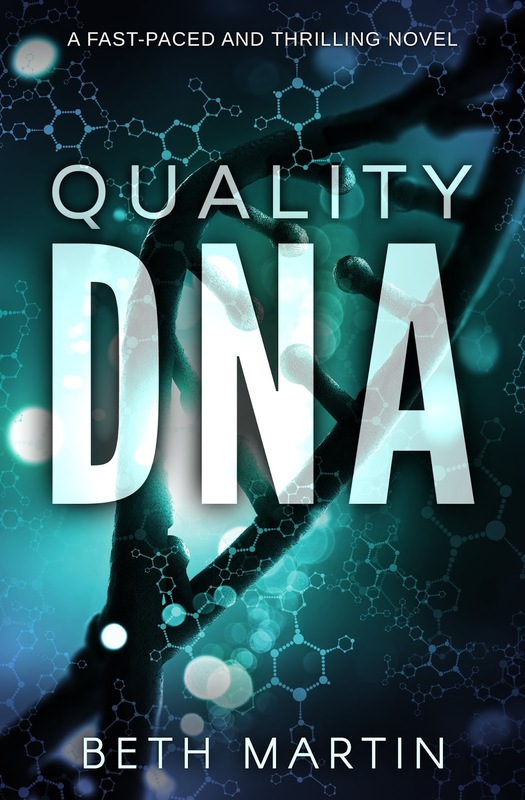 "Fast-paced and thrilling, Quality DNA will keep you desperately turning its pages until the very end." "Great diversity, very real characters, and a suspenseful plot make this book a great read." "Quality DNA feels but a blink away from our own world." He will do anything to make the perfect human. She will do anything to uncover the truth.